"Location is perfect and the apartment is great, even with 3 friends staying there was plenty of room. My only complaint would be the lack of a safe in the apartment. With a lot of international guests staying it would make it easier to store passports and tickets etc without the worry of safety." "5 stars all the way. This flat was absolutely what we needed for 2. It was nice and really cozy, within walking distance to the restaurants and shops, as well as Sloane Station which makes it easy to get to Bond & Oxford Streets. It s an all around location. I will stay there again in a heart beat." "We appreciated the Russell apartment. It was quiet, nice and functional. Perhaps a lack of space to put things away in the bedrooms. We had not discovered at first that there was space in the big cupboard of the living-room. A well-equipped kitchen. The location was very convenient with easy access..."
"This was our second time using London Perfect, and as before, the customer service was excellent. The apartment itself was not quite as nice as the one we had previously, and there were a few things lacking like shampoo, conditioner (there was body lotion in the shower??). Plus the drains were..."
"This was our 2nd stay in the Queensgate loft in the past 2 years. 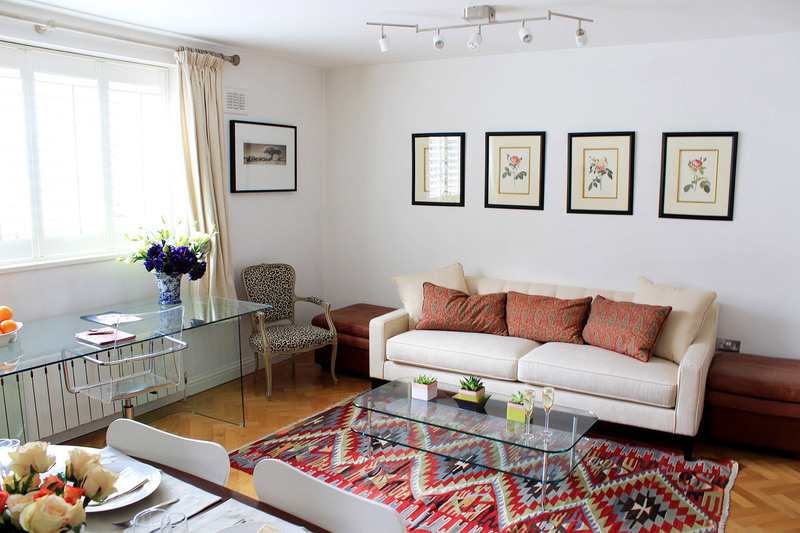 The loft is in a perfect location for experiencing London and within easy walking distance to many sights and the Tube. The loft is modern, clean and perfect for 2-3 people. 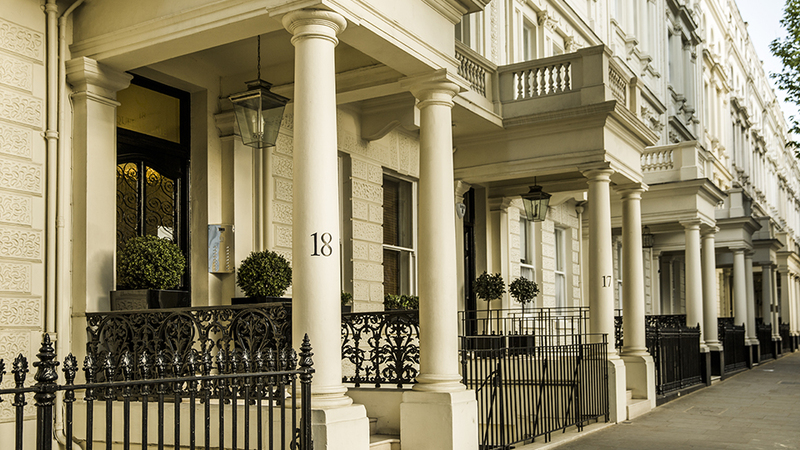 Working with London Perfect is very easy and we booked the..."
"We had a wonderful visit to London with our family and we largely credit our experience with London Perfect. 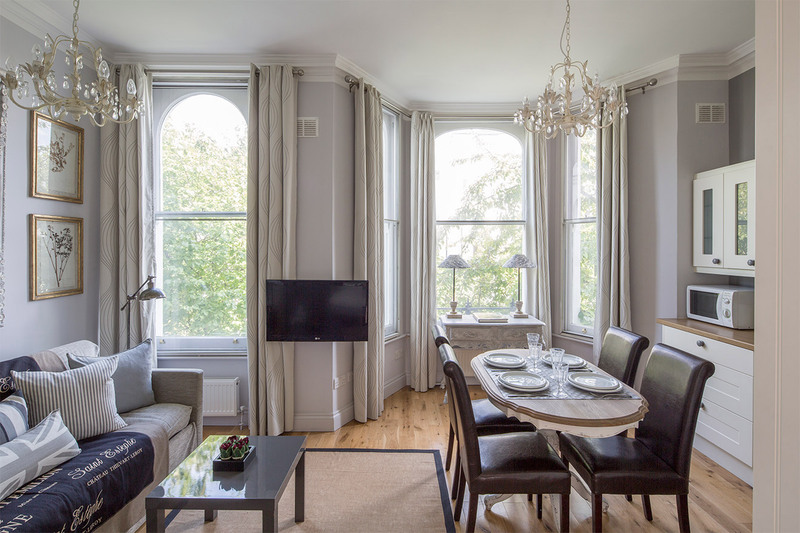 We needed a place that could not only comfortably accommodate a family with young children but that could offer a location that was convenient to all the key sights within London. 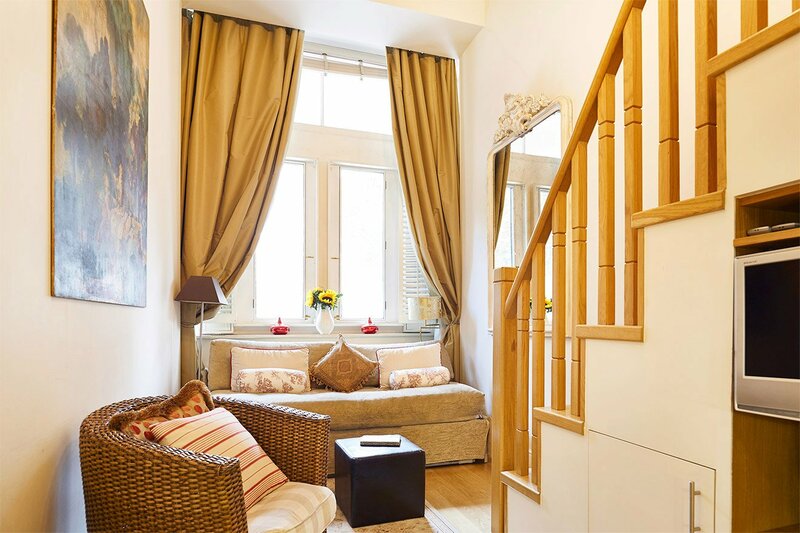 ..."
"Apartment fabulous and centrally located. Walking distance from everything. Easy to use and taxis could find at night. Very pretty inside." 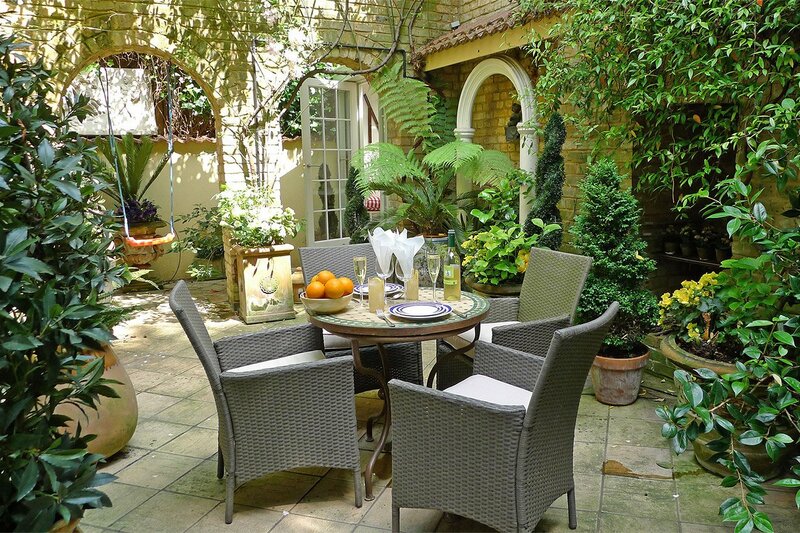 "We had a wonderful visit to London with our family and we largely credit our experience with London Perfect. 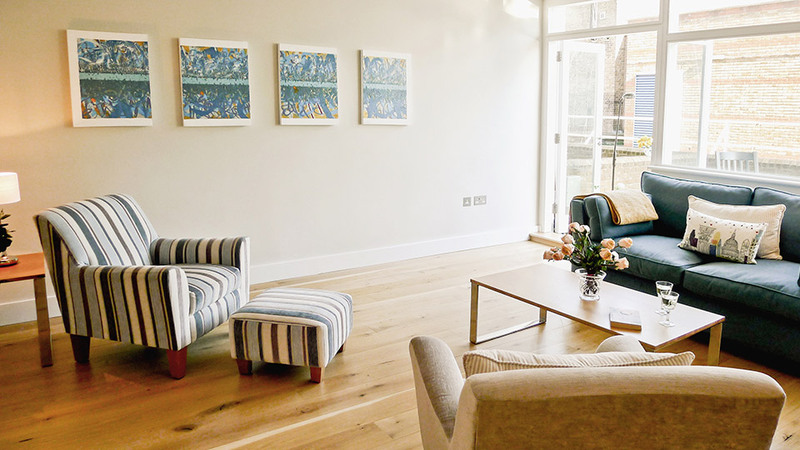 We needed a place that could not only comfortably accommodate a family with young children but that could offer a location that was convenient to all the key sights within London. Middleton..."
"Our family of four (9- and 11-year old kids) stayed in The Churchill for a week in March 2015. The kids liked their cozy bedroom, but note the apartment is quite small (all four of us could not be in the living room together at the same time, and the living room/kitchen/dining room are all together..."
"We thoroughly enjoyed our stay at the Russell! It was clean, comfortable and in a great neighborhood. The flat was so close to the tube, groceries, restaurants etc. We were also very impressed with the communication before during and after our stay at the Russell. London Perfect helped us find a..."
"My wife and I fell in love with Cornwall the moment we walked in. 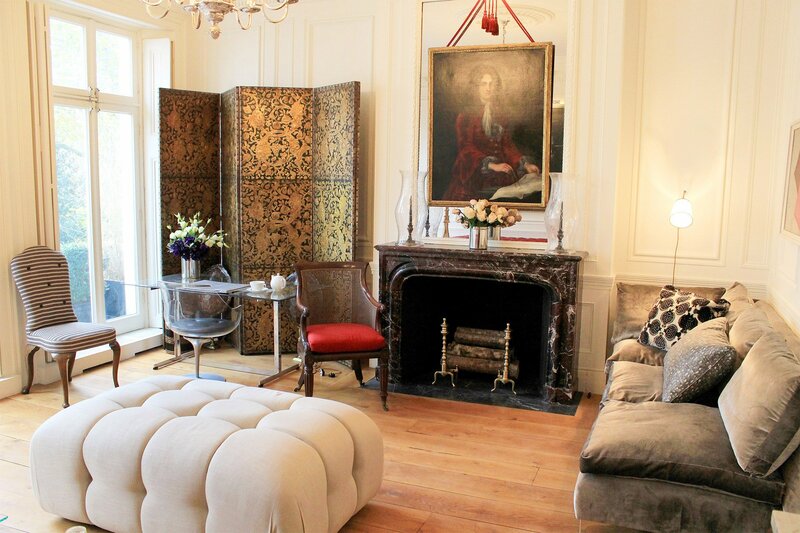 A truly beautiful apartment, which I couldn't recommend more highly. We were very happy with the orientation visit by the congenial young man, Ian. The neighborhood itself is quiet, secluded, and beautiful. 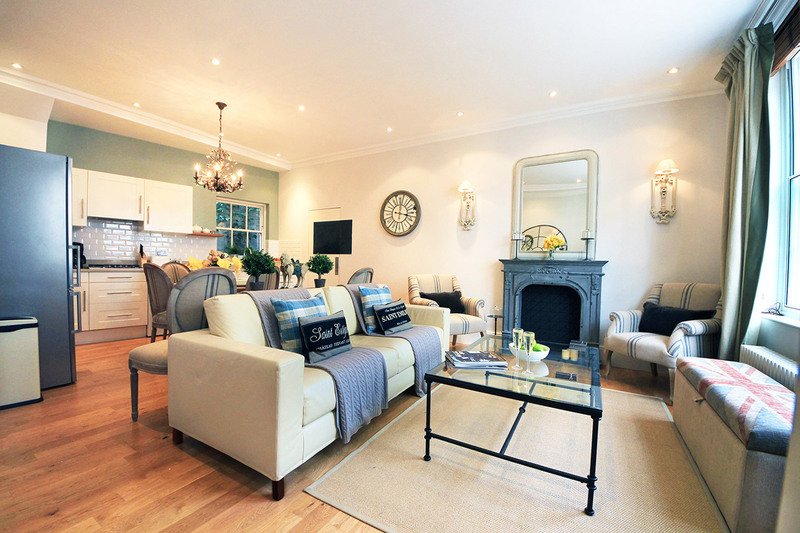 A perfect location for..."
"My daughter and I stayed at Queensgate and loved this charming apartment! The location is excellent for walking to the museums, Kensington Palace and gardens, Royal Albert Hall, a tube stop and great shopping. Definitely recommend it!" "Location and description of apartment were exactly as advertised. 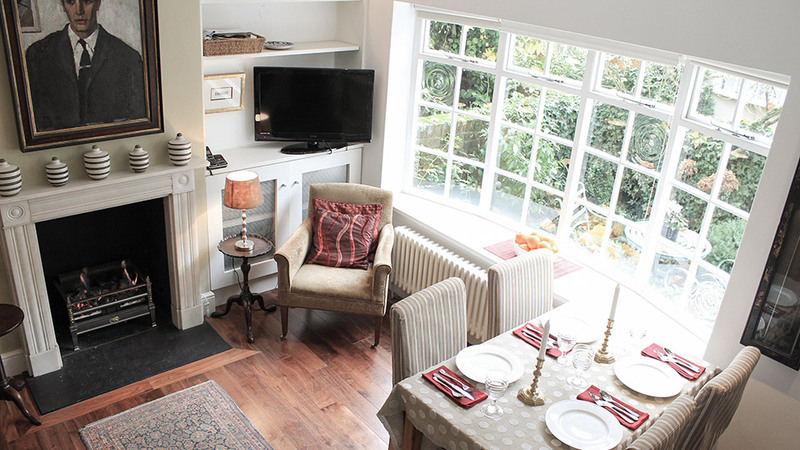 Comfortable beds in both rooms and a very well equipped kitchen. London Perfect staff and Lushi were wonderful in providing directions and showing us shopping, tube stops, etc. 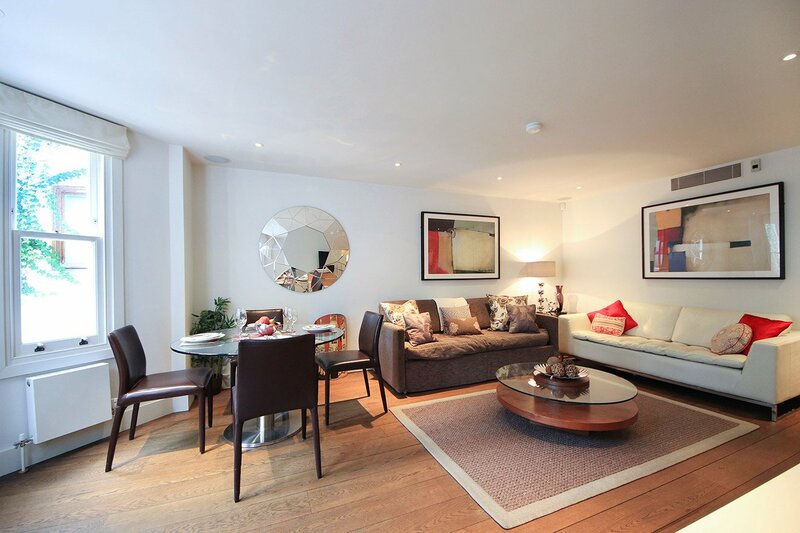 The caveat in the apartment description about the..."
"Great spot right in Chelsea/Kensington. Close to tube; great pubs nearby. Clean, convenient & easy"
"Had an excellent stay! We were met at the apartment and inducted into how everything works etc. The apartment was clean well appointed with all the necessary appliances and more than enough crockery. The security of the building was excellent and had 24hour coverage. 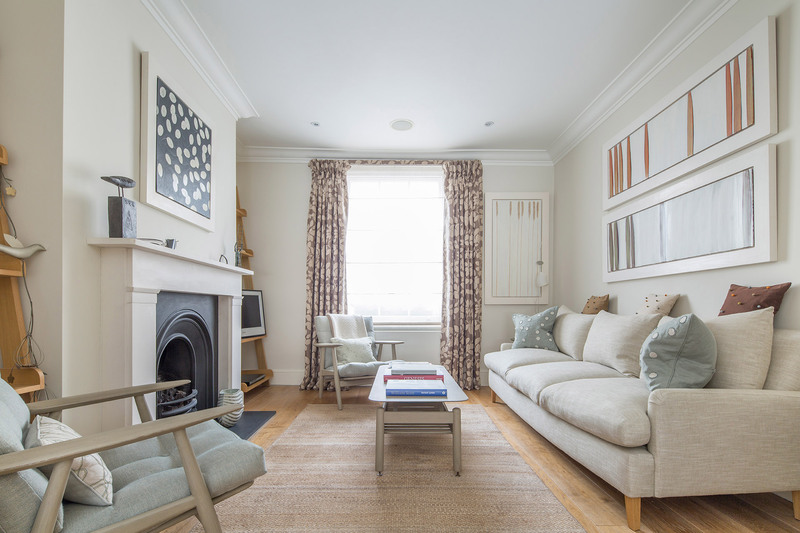 I can recommend this apartment..."
"The Wellesley apartment is a charming and comfortable cottage located in a very private and quiet mews just off Sloane Square. It was exactly "as advertised" on the VRBO website. It is well appointed in terms of both overall decor and furnishings (furniture and everyday needs). My girlfriend and I..."